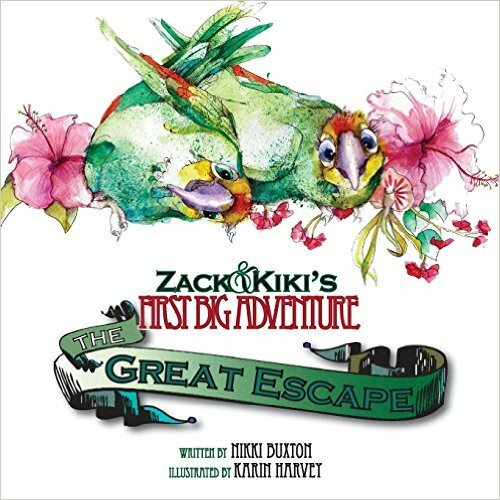 The Belize Bird Rescue (BBR) recently launched a children’s book titled ‘Zack and Kiki’s First Big Adventure: The Great Escape.’ The colourful illustrated book is suitable for children ages 8-12 and is available for purchase online. All profits of the sales will support the BBR, a Non-Governmental Non-Profit rescue, rehabilitation and release centre for indigenous birds of Belize. The book was written by Nikki Buxton and illustrated by Karin Harvey. 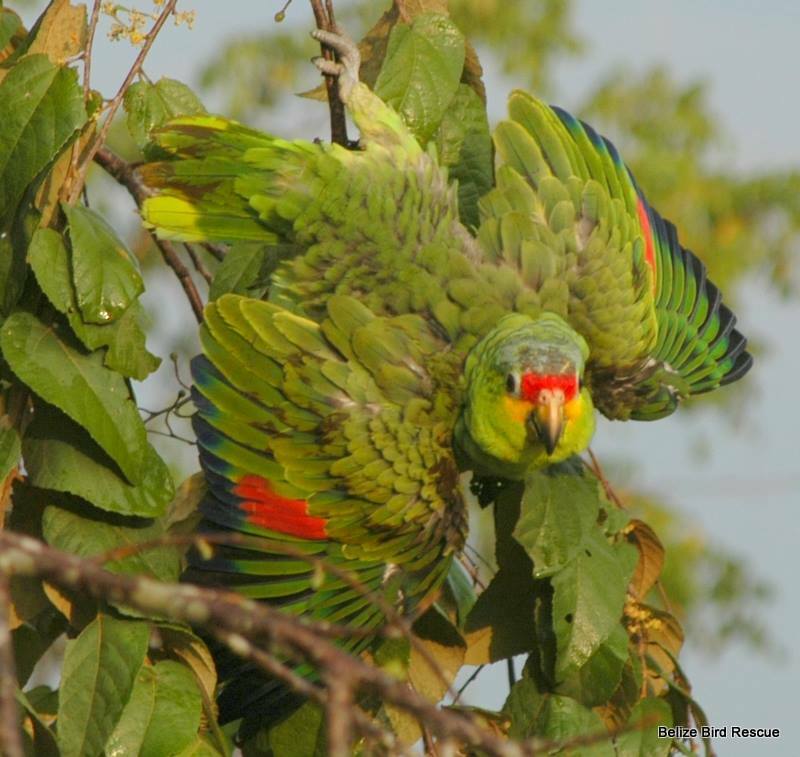 “One of the reasons why we did the book was to try to instil some empathy to children about the feelings of parrots, and how it affects them when they are removed from their natural habitat,” said Buxton. The book tells the tale of Zack and Kiki, two baby Red Lored Amazon parrots from the jungle of Belize. It happens that one day when their parents returned to the nest, Zack and Kiki where nowhere to be found. They were taken by poachers to a nearby village where they were destined to live out their lives in a tiny cage. How will they escape? Will their parents ever see them again? Fortunately, we can find out what their outcome is by reading the book, which details the adventures of Zack and Kiki. The management of BBR would like to thank everyone who contributed to the creation of this book. Readers are encouraged to show their support by purchasing the book. BBR is also encouraging others to support them in donating ‘Zack and Kiki’ to schools in Belize. Contact them at 610-0400 to find out more about this process.